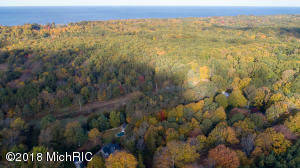 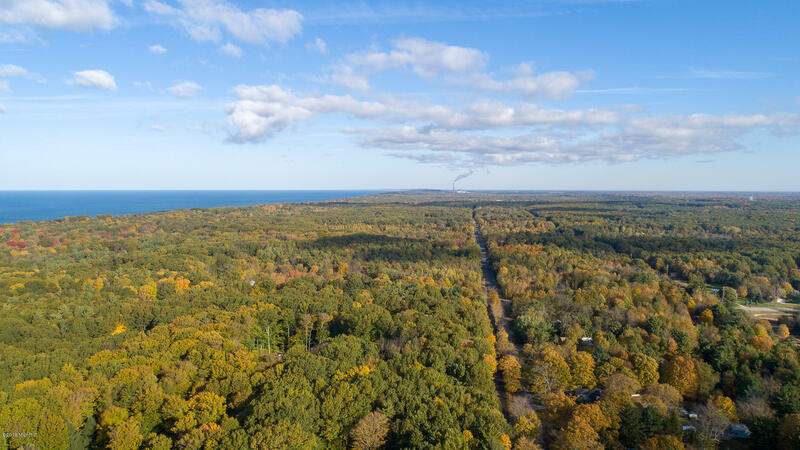 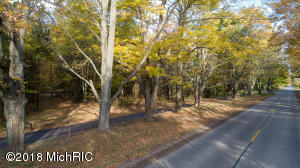 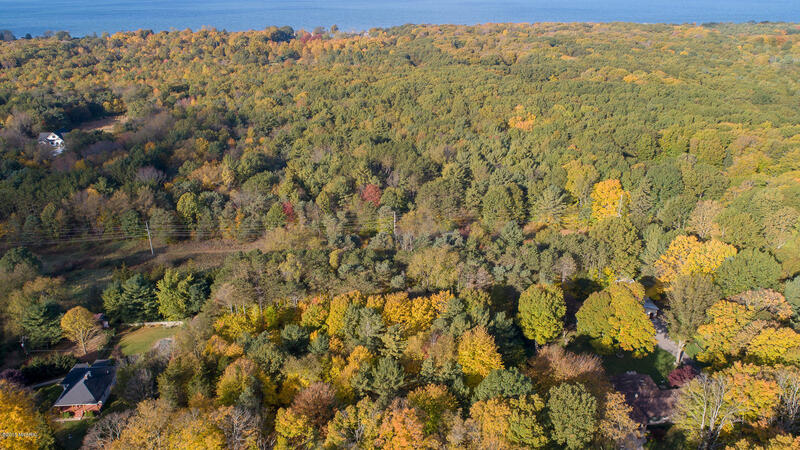 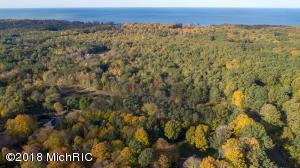 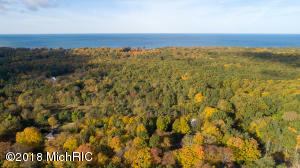 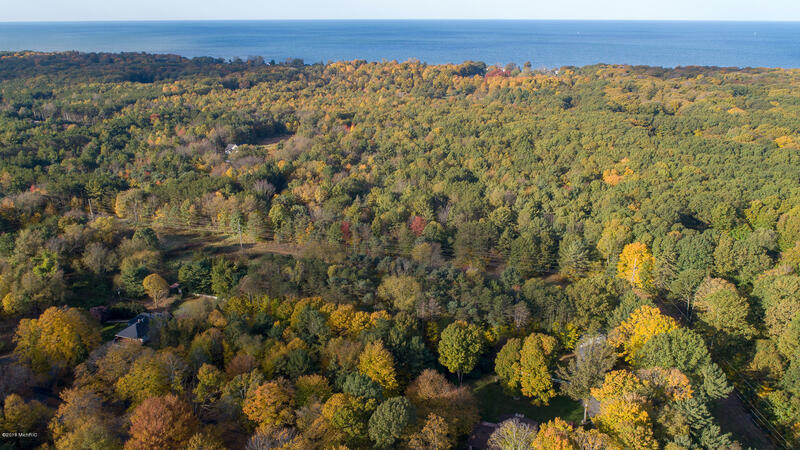 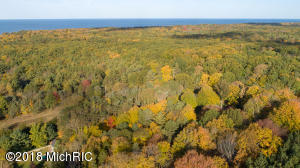 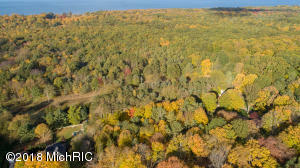 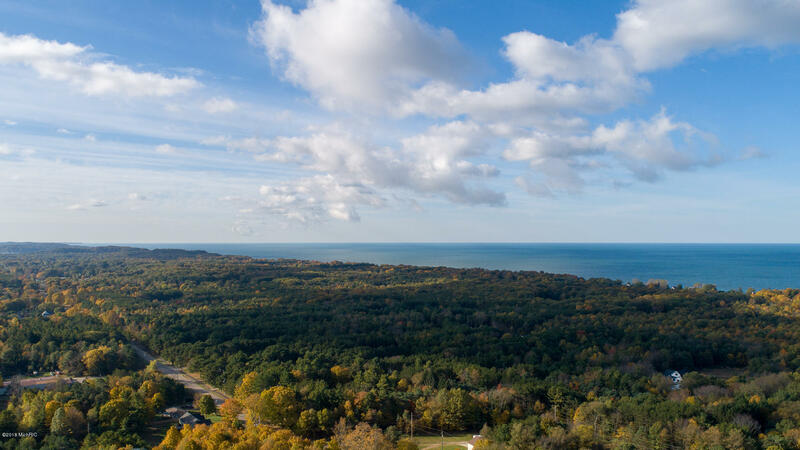 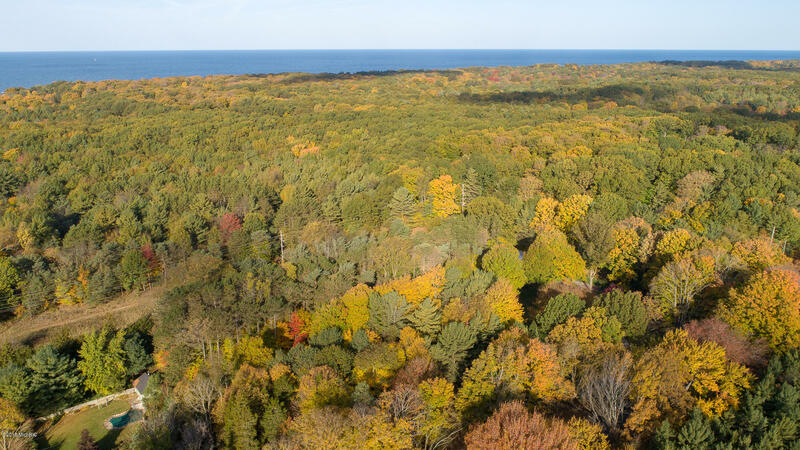 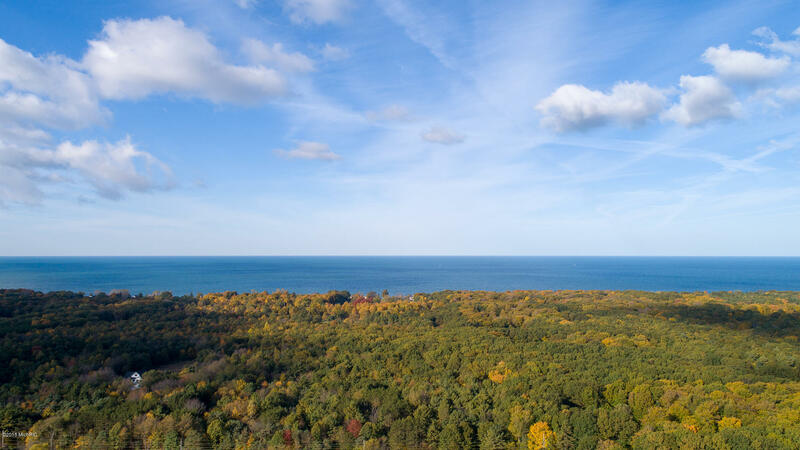 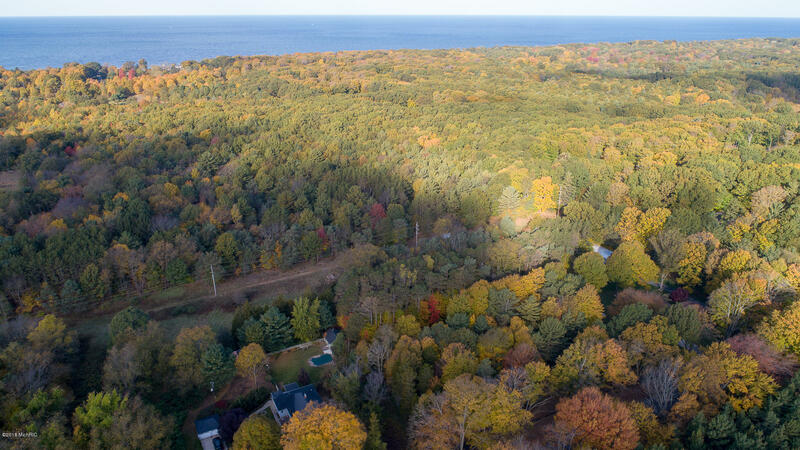 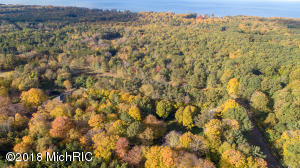 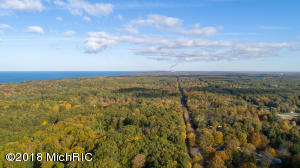 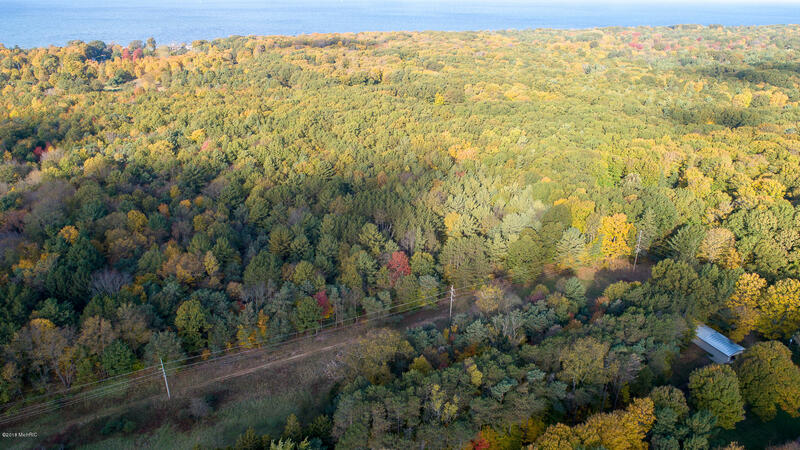 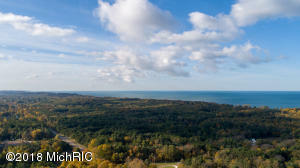 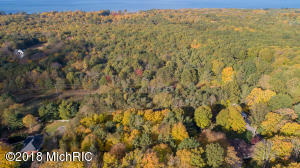 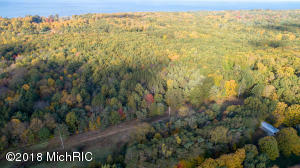 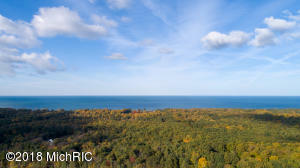 You can hear Lake Michigan from this beautiful almost 17 acre parcel! 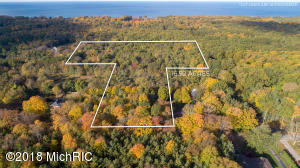 They say ''Buy Land, they don't make it anymore''. 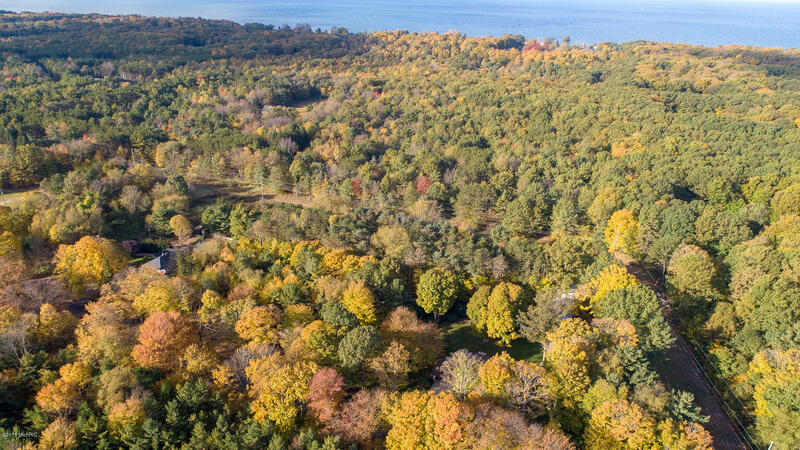 Here's your chance. 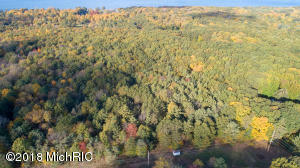 Drone photos will be uploaded soon. 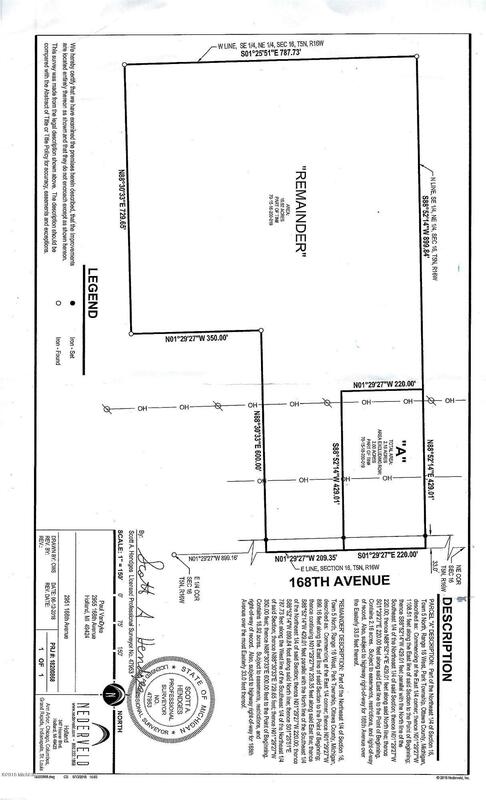 For more details please call.